We believe this is one of the most important questions that a parent can ask. At Augustine School, our goal is to assist parents as they teach their children to pursue the good, the true, and the beautiful in all of life. Augustine School offers a unique educational experience in Jackson, TN and Madison County that is Biblically-Based, Gospel-Centered, and Classically-Informed. Learn more below! Recent Blog: Fairy Tales: Frightful Fiction or Wise Words? Augustine School offers an education that is Biblically-Based, Gospel-Centered, and Classically-Informed. 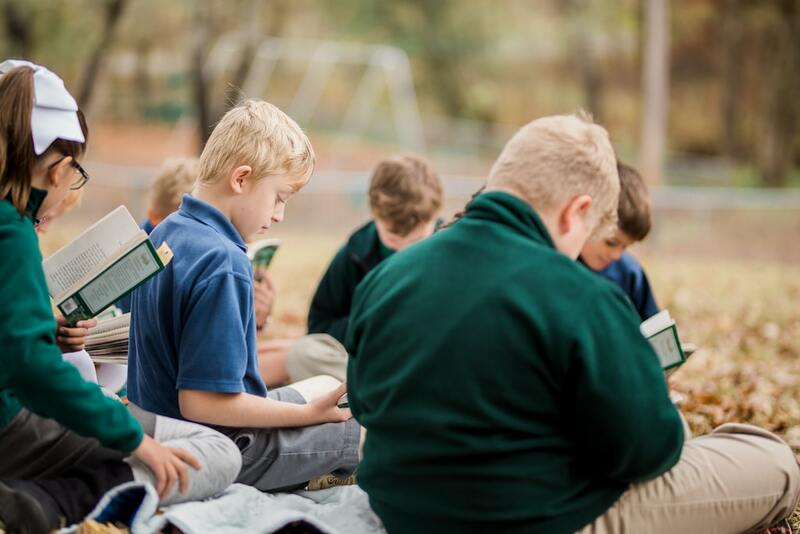 Find out more about our distinctively Christian approach and why you should consider classical education for your child.